A huge thank-you going out to everyone who participated in Lodging this year. 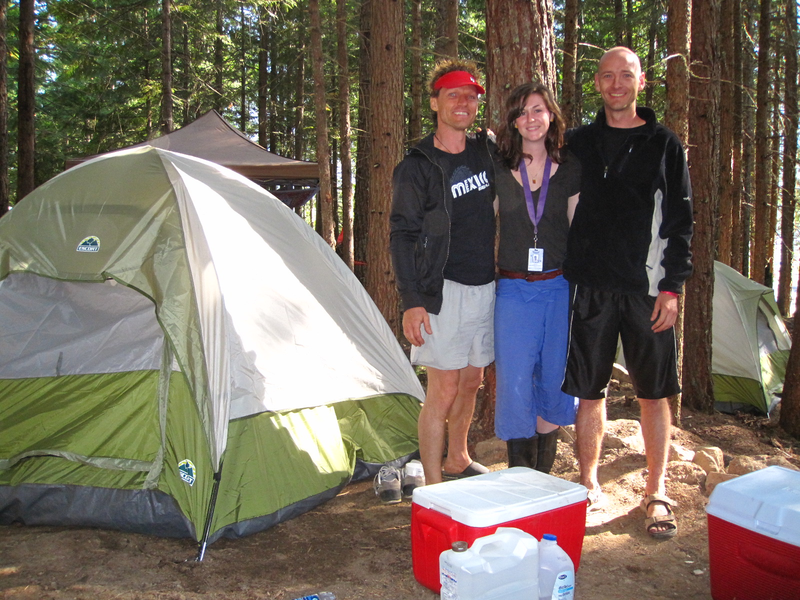 You were lovely to hang out with throughout the week and you left your campsites so clean! It was awesome to chat with a lot of you and find out what you wanted from Lodging going into the future. 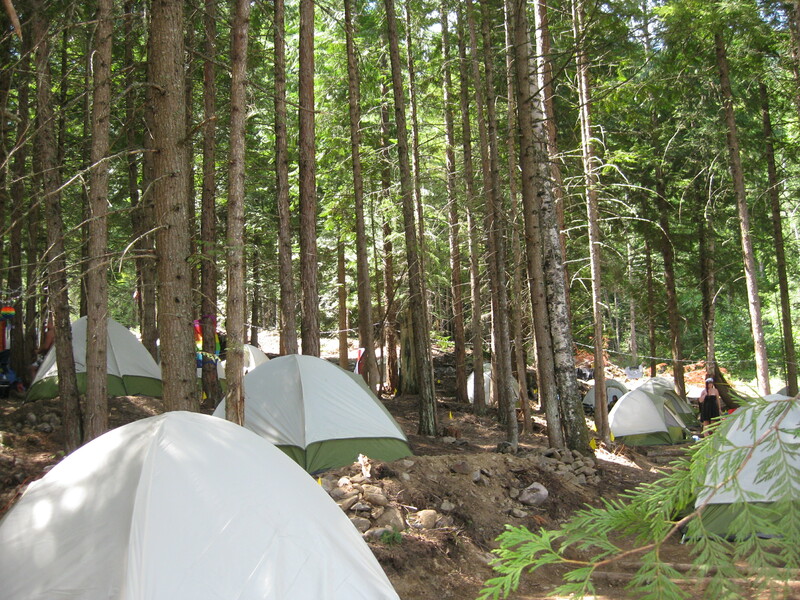 We have tons of ideas for next year and Lodging is only going to get better from here! See you next year Lodgers! 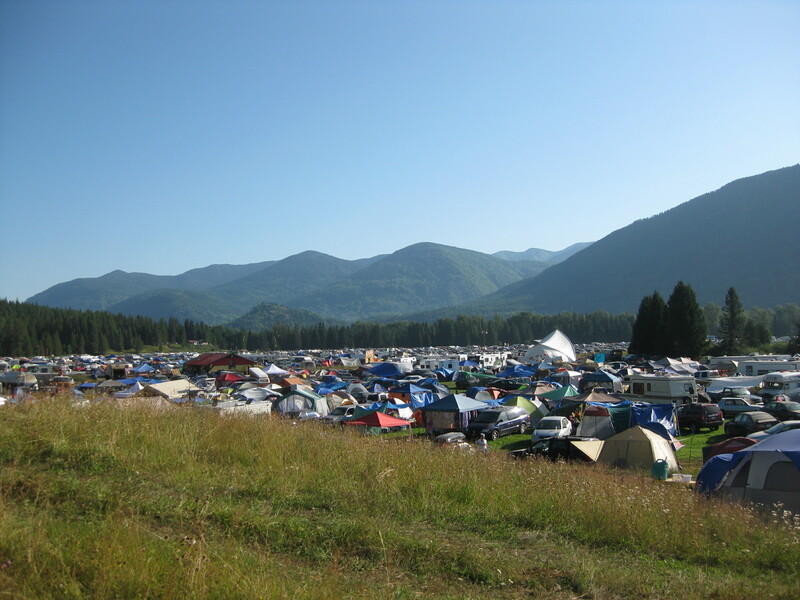 Gallery | This entry was posted in On The Road to Shambhala, Services and tagged 2011, Accommodations, Camping, Community, Culture, Farmily, Salmo River Ranch, Shambhala, Shambhala 2011, Shambhalove, Ticket, Tickets, Tix. Bookmark the permalink. The bottom photo is taken from our camps driveway! Camp Funkin Giver. Amazing view all weekend – day or night. 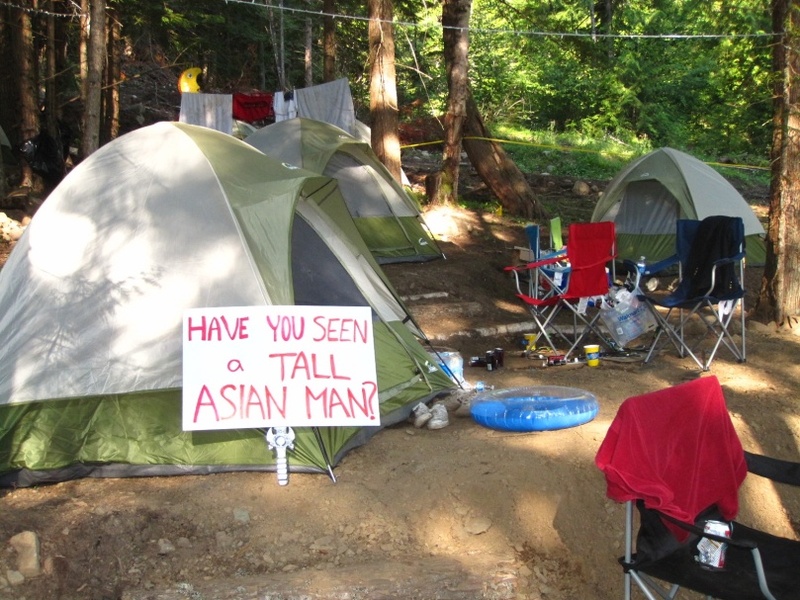 the “have you seen a tall Asian man” sign was ours, and we used it to actually find our friend on the first day. Once it had done its job it got to chill by the tent for the next few days.